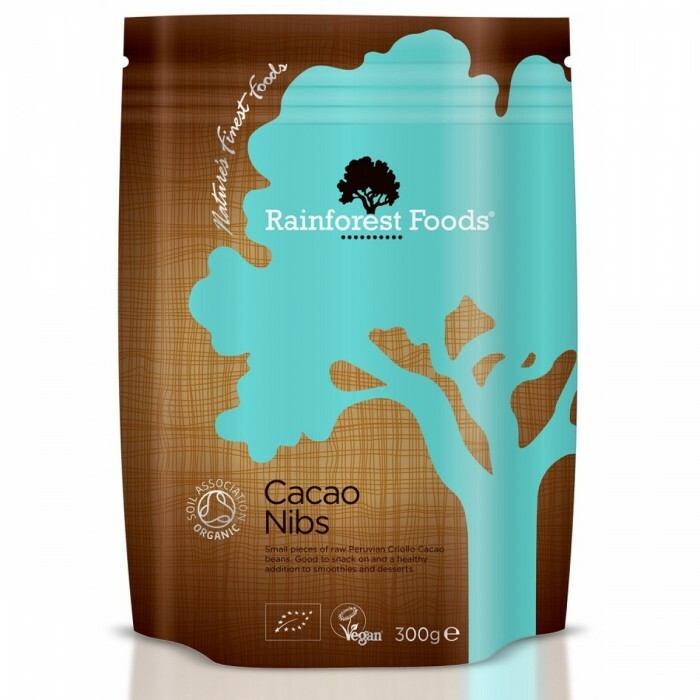 Rainforest Foods 100% Pure Organic Cacao, the raw ingredient for chocolate. Excellent addition to a balanced diet. 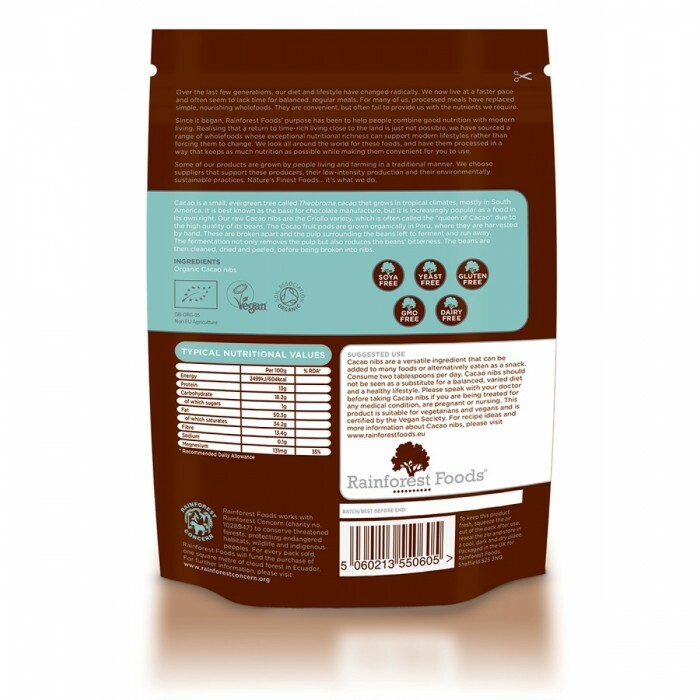 Contains several amino acids and nutrients. 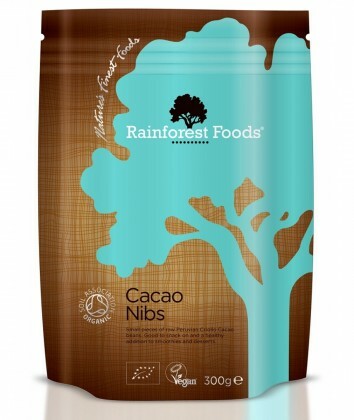 Nibs are pure Cacao beans just broken up into nibble size pieces, making aÂ great healthy alternative snack. 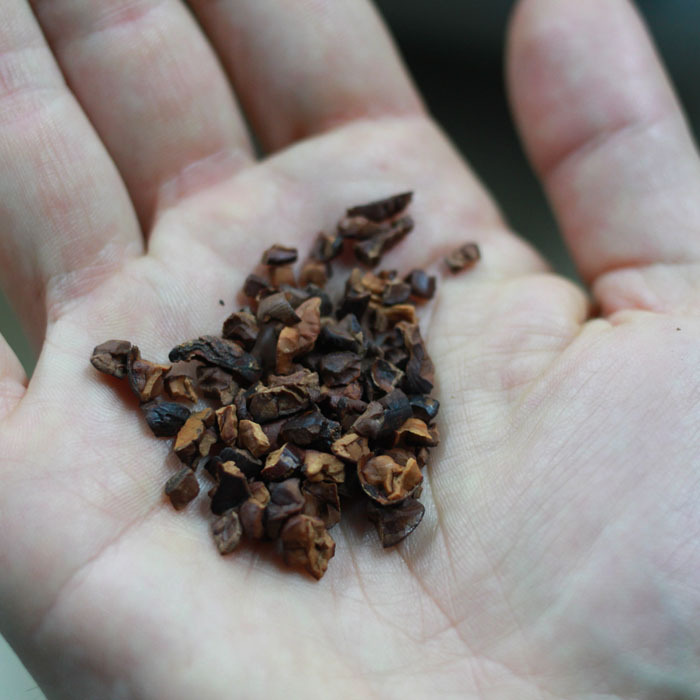 Nibs are pure Cacao beans just broken up into nibble size pieces. 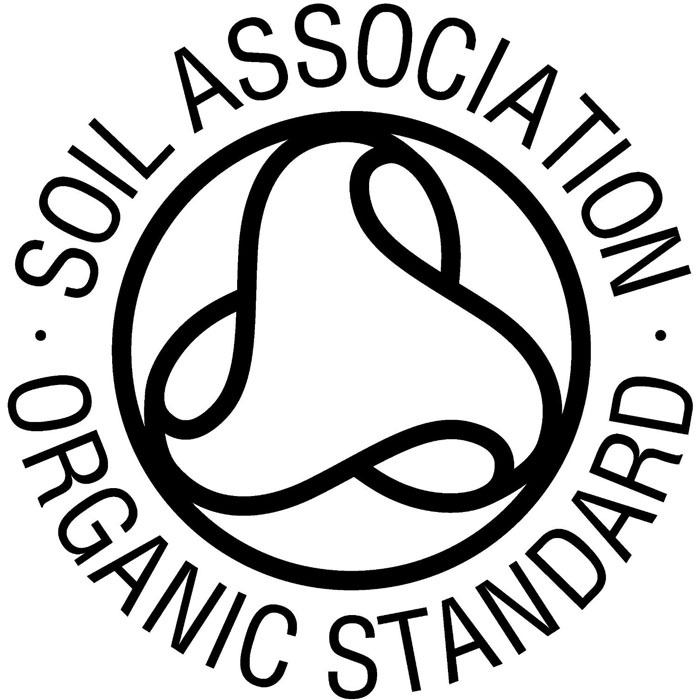 100% Pure Organic, the raw ingredient for chocolate. 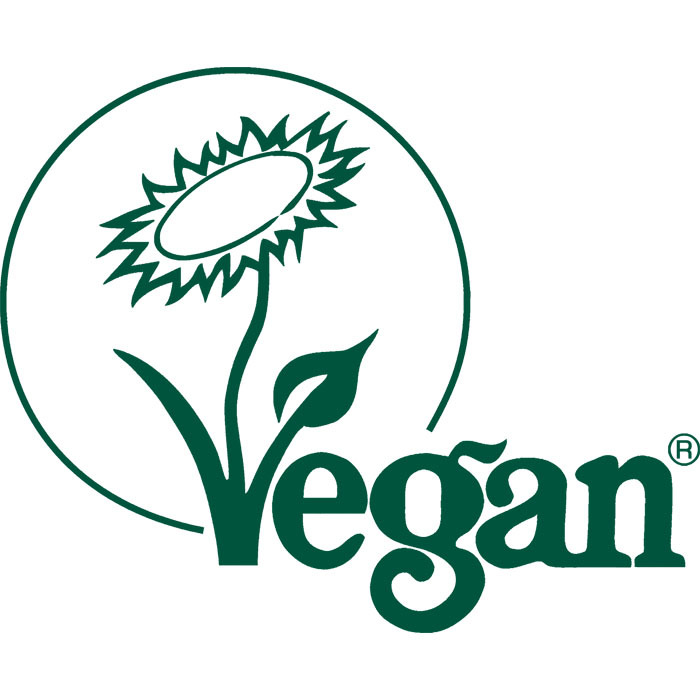 High quality, highly nutritional food. 2 to 3 tablespoons a day. Can be eaten on it’s own as a snack, or added to many foods to add additional nutrition.